Tired of calling different plumbing company every single time a plumbing issues pops out of nowhere and you still can’t get it fixed? Well, Chicagoland Plumbing services provide the best plumbing services and make sure they fix the issue the first time. 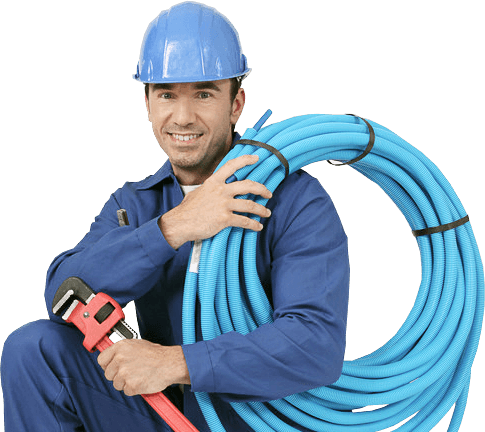 The plumbers of the company offer all types of plumbing solution that you may be facing at your home. They also offer various discounts to their customer, if you are a new customer or a senior citizen then you can avail a discount of 10 % and they do not charge extra for Saturday services. The company has a fully bonded, insured and licensed plumber and with more than 20 years of experience in this industry. One of the good things about Chicago-land Plumbing services they have GPS system in their trucks so that you can track and see where the plumbers have reach. And they provide emergency plumbing services to all their residential and commercial customers in Chicago and its surrounding areas. Prepared to stand behind their work and guarantee excellent service, Chicagoland Plumbing technicians and the customer service work to give 100% customer service. For any issues that you are facing with your plumbing at home or at work, call in to Chicagoland Plumbing customer service and get all your issues fixed. The customer service phone number is open from 8:00 am to 7:00 pm Monday to Friday & 8:00 am to 4:00 pm Saturday (Sunday Closed) and you can call the customer service and schedule an appointment. Chicagoland Plumbing customer service phone number is (773) 699-7473 and you can contact the same number for any emergency plumbing services (24 hour Plumbing Service) . The customer service of Chicagoland Plumbing also provides free consultation for any plumbing projects that you have and provides a free estimate for it.